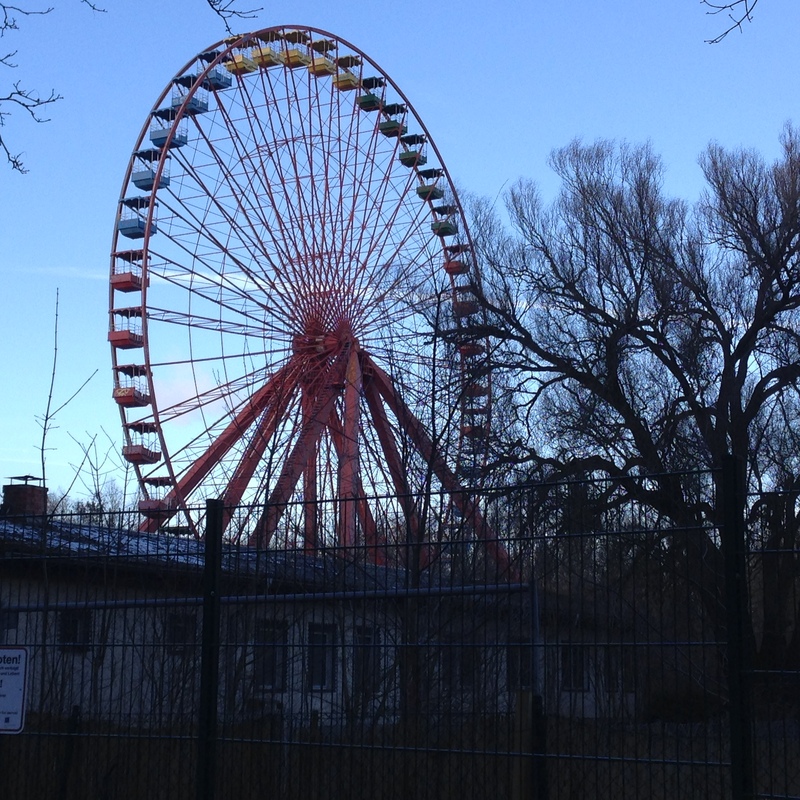 My friend and I went on an adventure to see an abandoned theme park in Berlin. It’s pretty cool. Eerie. The wind blows the ferris wheel slowly around. It makes a creaking sound from a long time without maintenance. We could not go inside, but we peeked in through the fence and marvelled. I love being a tourist in the city I live in. Taking a day to go and explore, see somewhere I haven’t before. I like to go off the beaten path a little, and see the places a lot of people miss. For example, one of my favourite things I saw in Sydney were these abandoned ships. I don’t always feel excited about going outside, but I set days when I expect to do something, and then I find something to do. I am invariably glad that I did. Look for abandoned places nearby. I love abandoned places. Look up a “things to do in [city]” list. Scroll down past the popular places, that everyone likes, and filter through those that are uninteresting to you to find gems. Walk, and look out for what is by you. Some of my favourite places I experienced because I noticed them as I walked towards something else and stopped to go inside. Talk to people about cool places to go, they will have places they have found too (today I heard about an abandoned radio tower). When discovering lists of cool places see which are close by. This list of bridges gave me a place to visit not too far from Berlin.